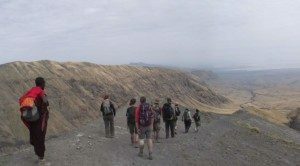 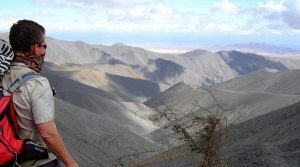 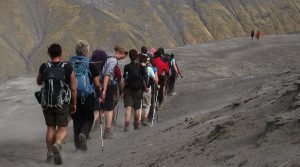 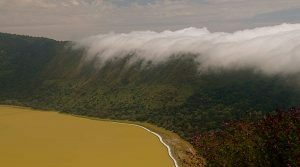 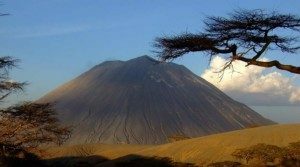 Tanzania Cultural Tours is the most invigorating and rustic trekking safaris in Tanzania, we pioneered our crater highlands treks from the plains of Ngorongoro to the shores of the lake in Empakai Crater, down the Great Rift Valley wall to spectacular Lake Natron, where a swim in the cool waterfall pools awaits you. 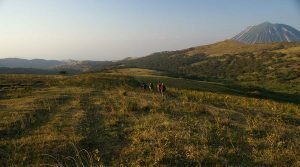 It can be done in 3, 5, 6 or 7 days depending, and we will be more than happy to incorporate a few trekking days into your safari! 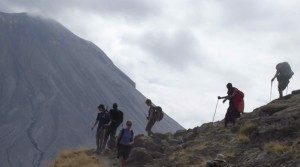 These treks get you close to nature and allow you the chance to get an authentic taste of the local culture as you trek with Maasai guides and your belongings are transported on pack animals in the traditional way-just as tribesman have done for centuries.